FILE - Elon Musk, CEO of Tesla Motors. Workers at Tesla's car factory in California have been fainting, experiencing dizziness and even having seizures, often requiring medical attention. The symptoms have led to more than 100 calls for ambulances since 2014, according to incident reports obtained by the Guardian newspaper, which first reported the story Thursday. 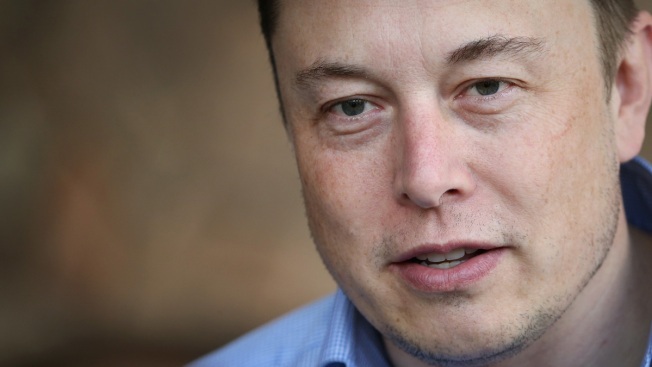 Company CEO Elon Musk acknowledged that workers are "having a hard time, working long hours, and on hard jobs," but he also said he cared deeply about their health and well-being.